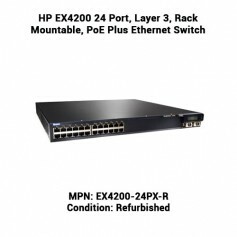 Network modification cycles are becoming more and more shorter and more regular. As a consequence, operators require as much perceptibility inside the network as possible to assist them in finding, isolating and fixing possible problems as rapidly as possible to keep the networks running efficiently. Pull vs. push: SNMP utilizes a “pull” model where servers begin data collection on a set schedule—for example every 2 minutes. Nevertheless, a lot can occur in 2 minutes, and a plethora of data—like traffic drops caused by bottlenecks—can be squandered if polling isn’t performed more regularly. A “push” model which reports distinguished happenings or data, initiated by pre-set starting points, activities or happenings, is desirable. Not all data is obtainable in SNMP: While fifteen years ago SNMP supplied the most perceptibility into and data about network equipment, that is no more the situation. Modern network operating systems incorporate feature rich APIs which allow users to organize their equipment to access all kinds of data in a programmatic manner. 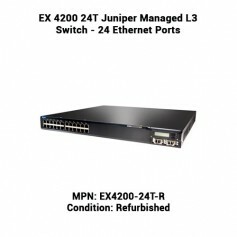 As an example, on Juniper equipment which is running the Junos OS, Netconf and Yang data models can be utilized to gather information at smaller intermissions, focused by happenings, and by using streaming technology – which is not possible with old-style SNMP. 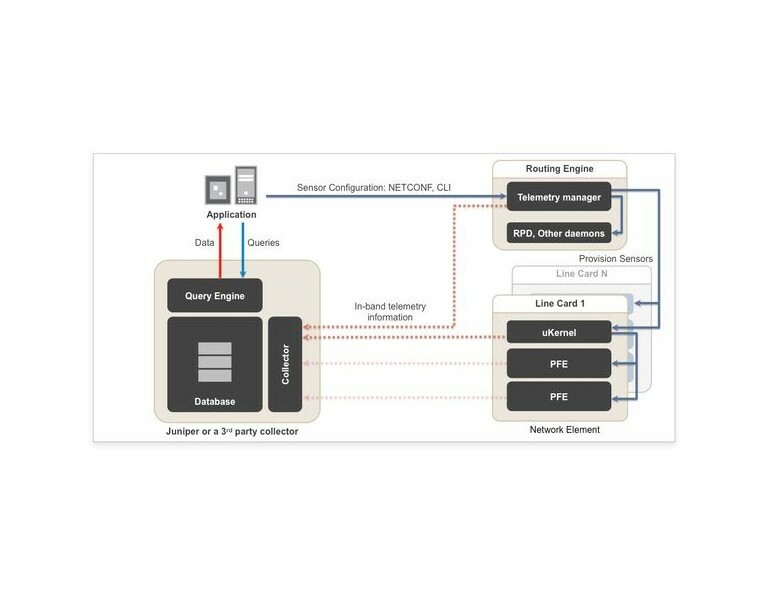 The capability to collect statistical information at scale is mainly due to Junos Telemetry Interface (JTI), a super scalable distributed collection engine developed to assist network operators stream statistics and event states to data collectors, network controllers, or comparable equipment for real-time or post investigation. JTI utilizes a “push” client which subscribes itself to key performance indicators or KPIs (like interface data) which are streamed straight from a device. The data format can be binary (e.g. Google Protobuf) or JSON based. In certain platforms, statistics streaming is performed completely in hardware to ensure the optimum general system performance.